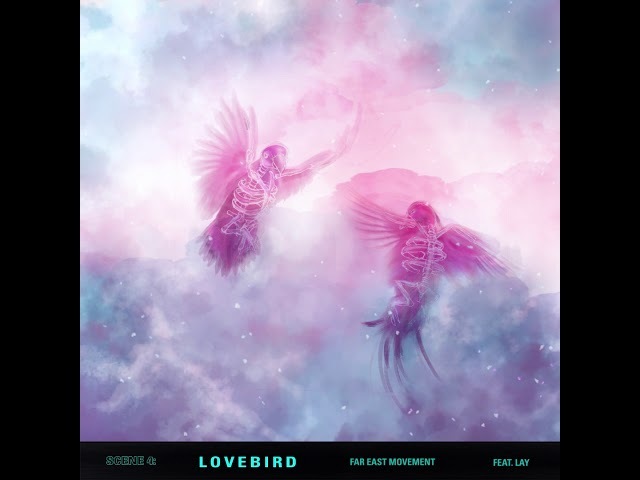 The Far East Movement presents ”Lovebird,” the newest single from the group's upcoming musical/ album featuring the vocal and songwriting talents of Chinese pop star Lay. The song infuses catchy vocal melodies, including an interpolation of the 1993 alternative rock hit ”Two Princes” by the Spin Doctors. Driven by an infectious dancehall inspired production, ”Lovebird” is a perfect way to bring in the spring season.